The Dane joined the LEGO Group after completing a business degree, charged with expanding this unique park concept outside of its native Denmark. After the launch of LEGOLAND Windsor near London in 1996, he moved into general park management with new openings in Germany and California. 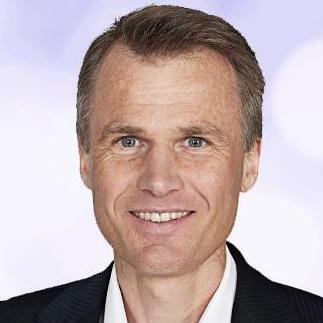 In 2005, Jakobsen joined the senior management team at Merlin Entertainments when it acquired of LEGOLAND Parks. He has been responsible for developing these and newer parks in Florida, Malaysia, Dubai and Japan resort destinations including hotels and waterparks. Merlin has also leveraged the LEGOLAND name to develop a global network of indoor attractions called LEGOLAND Discovery Centres. As New Openings Officer, Jakobsen is now spearheading the fast-moving rollout of these and Merlin’s other ‘Midway’ attractions including Sea Life and Madame Tussauds, as well as his continued work with LEGOLAND Parks.